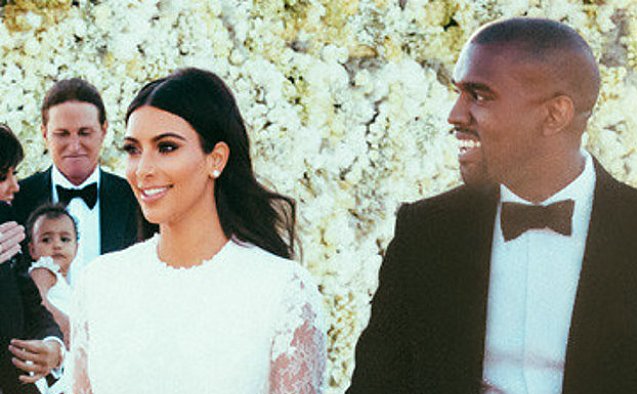 Wedding attendees reveal compete lack of coordination for Kim and Kanye's wedding. It was one of the most anticipated wedding’s of the year, but was it also one of the most chaotic? “Nobody knew where they were going more than half the time, it was like every man for themselves with no direction,” the insider told Radar. As Radar previously reported, Kimye held a lavish wedding brunch on May 23 at the estate of famed designer Valentino, and were then joined by 600 of their closest friends for a party that night at the iconic Hall of Mirrors inside the Palace of Versailles outside of Paris. “There was just no reason for it all to be so chaotic,” the source said. 600 of their closes friends???!!! they probably don't even know 80% of the people they invited. All for show and fake as hell.